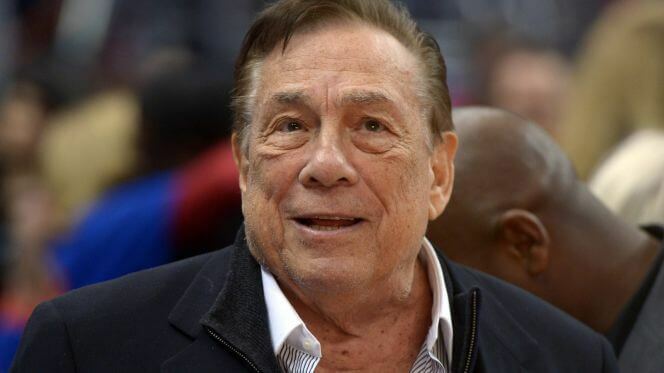 On April 29, 2014, the NBA issued Sterling a lifetime ban from the organization after a league investigation into the recording confirmed that he was the one conversing with Stiviano. The league also issued a $2.5 million fine against Sterling, the highest allowable by the NBA and barred him from attending games or practices involving any NBA team; being present in any Clippers office or facility; and from participating in any team business, player personnel decisions or league activity. NBA commissioner Adam Silver stated in a press conference regarding the decision that he will try to force Sterling to sell the Clippers, which would require the consent of three-quarters of the league’s 29 other team owners. Silver later announced that that NBA would appoint a CEO to run the team. Before the ban was handed down, Sterling said in a phone conversation with Fox News contributor Jim Gray that he had no plans to sell the team.